I’m writing today’s post while eating a slice of toasted baguette with an inordinate amount of jam (which I think we can all agree is the correct amount), and I hope your week is going well. For you, some links! 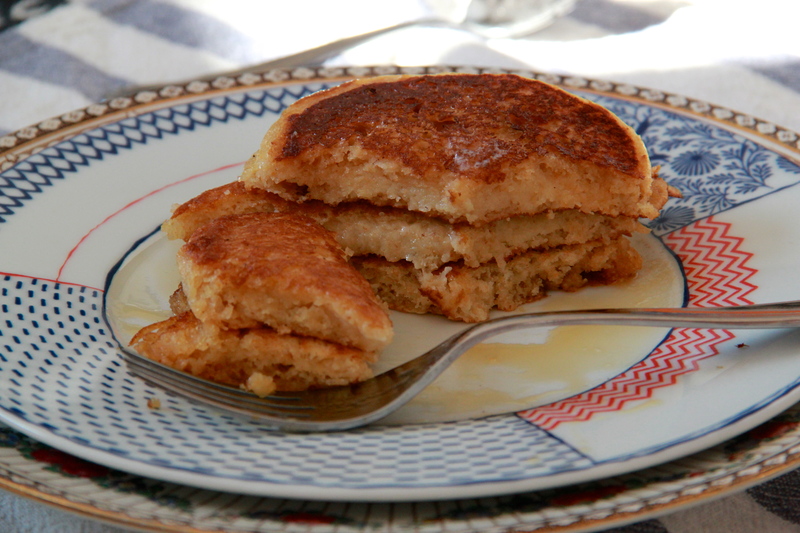 I feel like it might be time to revisit these Almond Milk Pancakes. A fun read — hooray, Joy! Social media and the great recipe explosion — so fascinating.